My card design was inspired by Freshly Made Sketches #382. I think that my card also works for the Inspire.Create.Challenge #040. I started by adhering a panel from the Classic Garage 6″ x 6″ DSP to the front of a Basic Gray card base with Multipurpose Liquid Glue. I adhered a smaller panel of the Classic Garage DSP to a smaller panel of Basic Gray card stock with SNAIL and then to the card front with Stampin’ Dimensionals. I adhered two strips of Black/Silver 1/4″ Striped Metallic Ribbon to the card front with SNAIL. Then I stamped the sentiment from the Geared Up Garage stamp set in VersaMark ink on a panel of Basic Gray card stock. 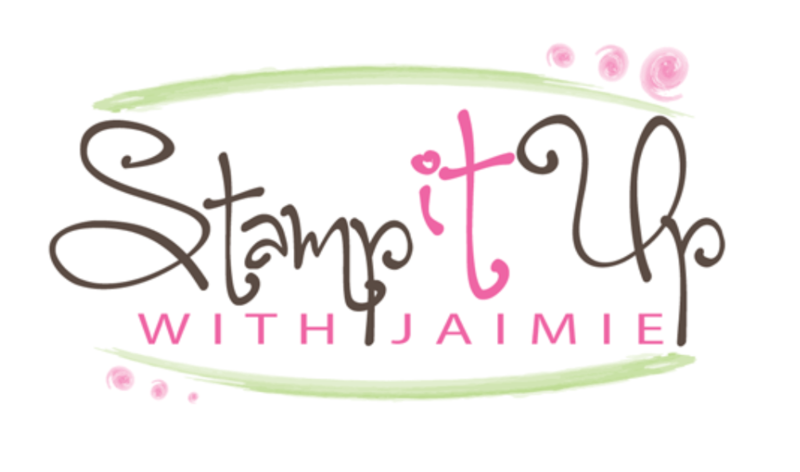 I sprinkled the image with Black Stampin’ Emboss Powder and heat embossed it. 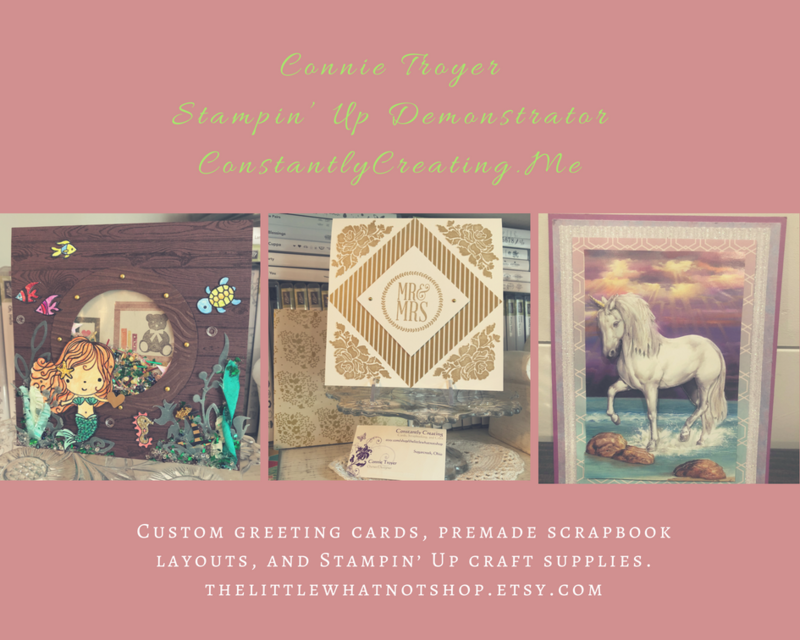 I cut the sentiment out with a Rectangle Stitched Framelits die and adhered it to the card front with Stampin’ Dimensionals. I added two of the Classic Garage Metal Elements with rolled up Glue Dots to finish the card front. I stamped the sentiment from the Perennial Birthday stamp set in Tuxedo Black Memento ink and the hardware image from the Geared Up Garage stamp set in Basic Gray ink on a Whisper White card stock panel to finish the inside of the card. This entry was posted in Birthday, Masculine and tagged birthday card, CAS card, Geared Up Garage, masculine birthday card, Perennial Birthday. Bookmark the permalink. What guy wouldn’t love that card! I hope the set carries over. Great guy card! Maybe I will use that for my nepwhew’s 16th birthday. Teen guys are all about their cars! Sure I ove the card! It looks like old Chevy’ and Ford’s! Great masculine card! That patterned paper is so fun! Thanks so much for joining us at Freshly Made Sketches.